After a long waiting apple will be release the new flagship iDevice (iPhone 8) in 2017. Most of people are searching all new upcoming smart devices to how it’s look like and which is the better for budget and also some brand lovers waiting for the next devices to buy. Let’s go with our direction, iPhone 8 rumors has a leaks the one by one new features and new spec. in these way we have some key points to note and mark to apple’s really get a new surprises in this year 2017. 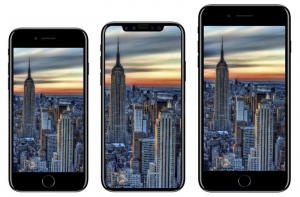 In this year apple will be launched new iPhone 8 and iPhone 8 plus. 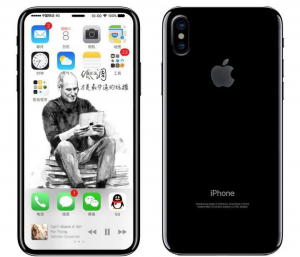 The iPhone 8 and iPhone 8 plus will be arrived in Apple’s 10th-anniversary, which was first announced by Steve Jobs on 9 January 2007, and looks set to be the first to debut wireless charging tech, a curved AMOLED display and an unusual vertical dual rear-facing camera. 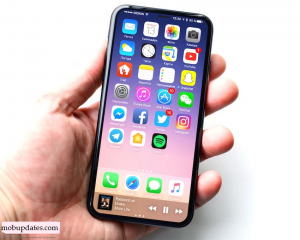 The iPhone 8 is expected to be released in September 2017, just as the iPhone 7 and iPhone 7 Plus came out in September 2016, and a recent leak suggests a launch on or close to 17 September. Another report suggests the iPhone 8 may not arrive until 2018. A research Deutsche Bank, picked up by Business Insider, claims the Smartphone won’t make it onto layer this year due to supply chain issues and “technical challenges”. apple has to launches the highest and new desire feature Smartphone so price will expected to higher then older apples Smartphones. In this year’s iPhone will be more expensive, highest-spec model will be the first iPhone to cost more than $1,000. Also Apple may be plotting to embed the Touch ID fingerprint scanner inside the power button on a future iPhone, if a recently granted patent is anything to go by. 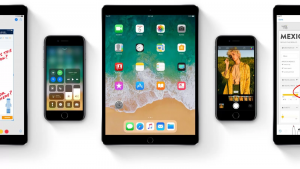 At the annual WWDC conference in June, Apple showcased the latest version of its mobile and tablet operating system: iOS 11. So apple’s new flagship smartphone has to runs on the new iOS 11, what’s new in this iOS 11 included. 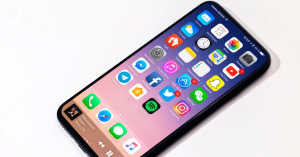 Like, user experience with new multi-supported, new advanced filter camera version, Apple Music, AirPlay 2, Apple Pay friends with a message, Live Photos, redesigned Control Center, Maps makes all your journeys smoother, Lock screen is even more powerful also The App Store has been redesigned and much more. 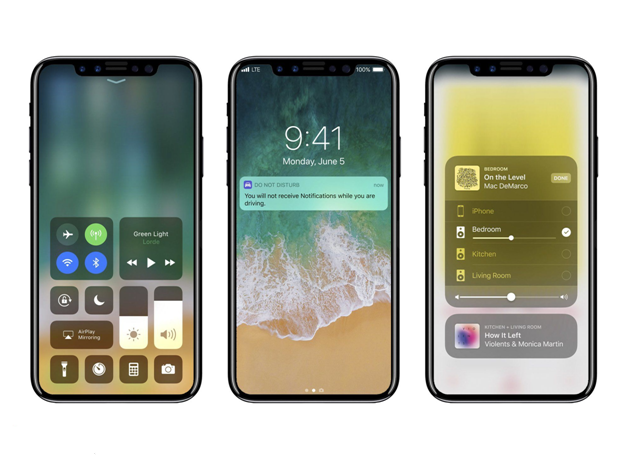 The technical analysts also believe that the iPhone 8 will use a “revolutionary” front camera that features 3D-sensing capabilities. This could be used to settle on depth and location of objects in a 3D space, allowing for interesting augmented reality applications in the future.